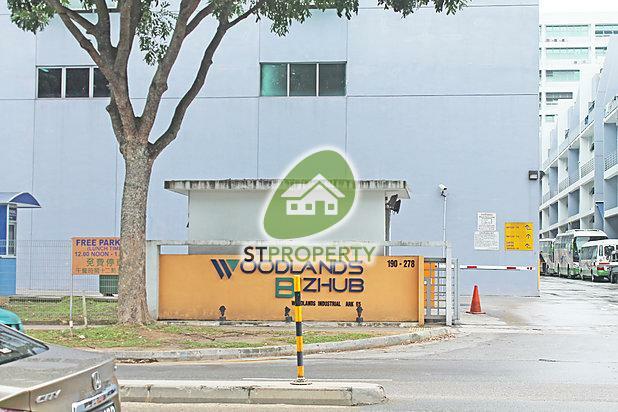 B2- 3 STOREY INTER TERRACE WITH APPROVE WORKER DORMITORY FOR SALES AT WOODLANDS BIZHUB. * 1st storey : 2 car parking area, production area, store, toilet. * 3rd storey : workers' dormitory rooms, toilet and shower rooms. 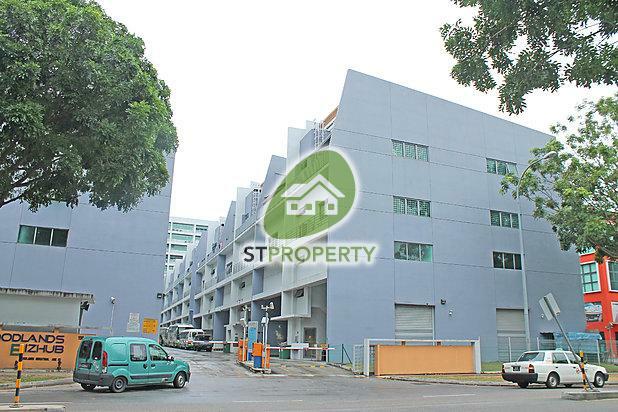 Please call May Lau at 97762411 for viewing.